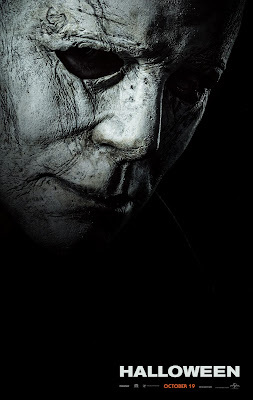 Film-Arcade.net: Michael Myers Terrifies in the Official Trailer for David Gordon Green's "Halloween"
Michael Myers Terrifies in the Official Trailer for David Gordon Green's "Halloween"
Universal Pictures recently released for the official teaser trailer for David Gordon Green's latest reboot of the classic horror film "Halloween". The film stars Jamie Lee Curtis, Judy Greer, Will Patton, Nick Castle, Andi Matichak and Omar J. Dorsey. "Halloween" hits theaters on October 19th.